A healing protocol and step-by-step program with over 90 recipes to cleanse, restore and nourish. Heal Your Gut is a beautifully designed and photographed step-by-step protocol for restoring your inner gut health, via a treatment program and detox regime, supported by over 90 anti- inflammatory recipes to heal and nourish. Whether you're suffering from a health issue aggravated by diet and a poorly functioning digestive system, or whether you have an auto-immune or digestive disorder, food allergies or intolerances, IBD, IBS, Crohn's disease, coeliac disease, leaky gut, inflammatory issues, thyroid problems, neurological disorders, obesity, diabetes, arthritis or fibromyalgia, this book will provide you with information, meal plans and recipes to really heal your gut and get back on track with your health. By following the protocol you'll feel more vibrant and alive, with energy to burn. This book isn't just another fad diet: it contains recipes that have been specifically created to heal and also deliver vital nutrients, vitamins and minerals to get your body systems functioning optimally. 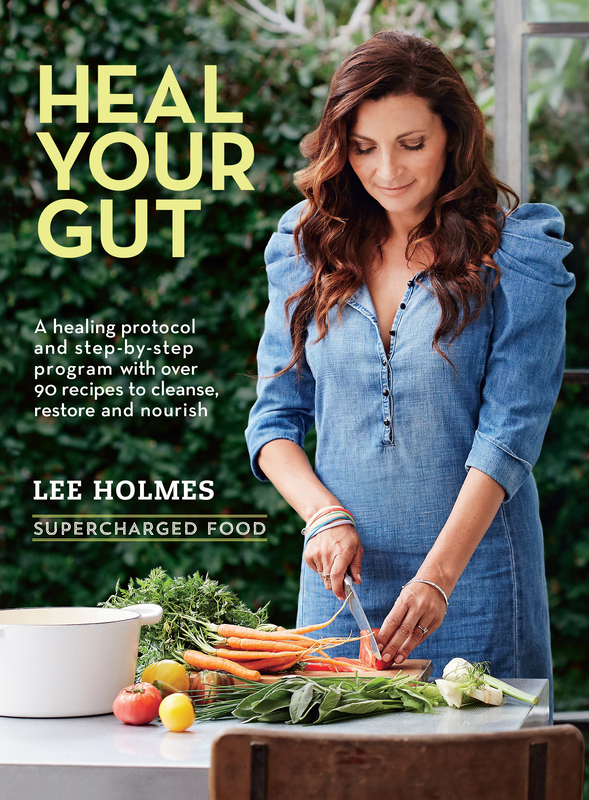 Heal Your Gut shows you how you can nourish yourself like a nutritionist, with a host of exciting options to devour. Healing recipes include: coffees, teas, toddies and tisanes; smoothies, juices and milks; bone broths and stock; healing and sealing soups; easy-to-digest bowls; fermented foods for when your gut is strong; and even some delicious desserts.